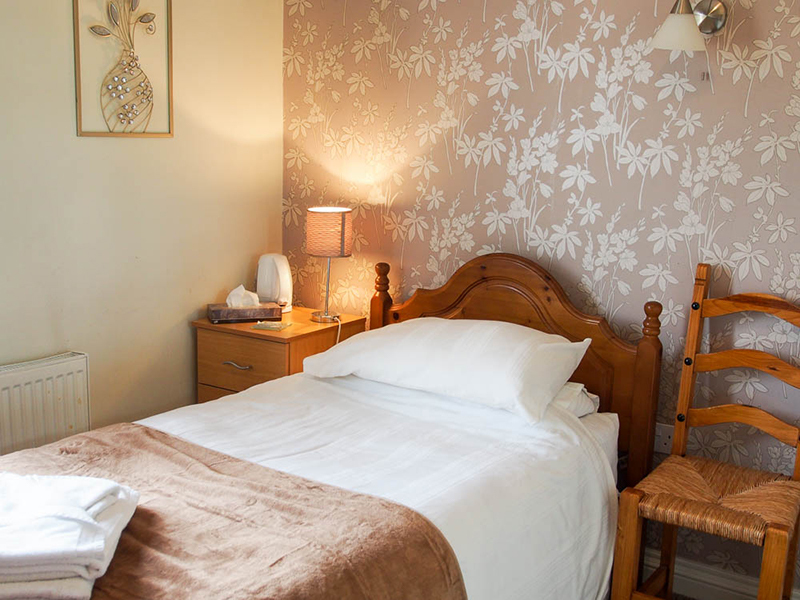 We have a small range of very comfortable hotel rooms available at the Leaded Light - ranging from single guest bedrooms to double and twin rooms. 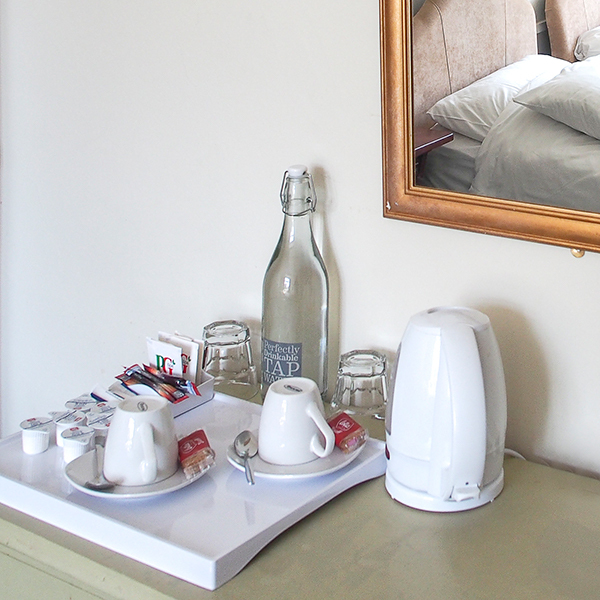 All of our bedrooms feature their own ensuite shower room, and come with the use of soft towels, a hairdryer, and a selection of toileteries for your convenience. In addition, all rooms are comfortably furnished with a dresser and/or wardrobe, flat screen digital television, and tea and coffee making facilities. Wi-Fi internet is available free of charge throughout the hotel. Travel with friends: two adults in two seperate single beds. 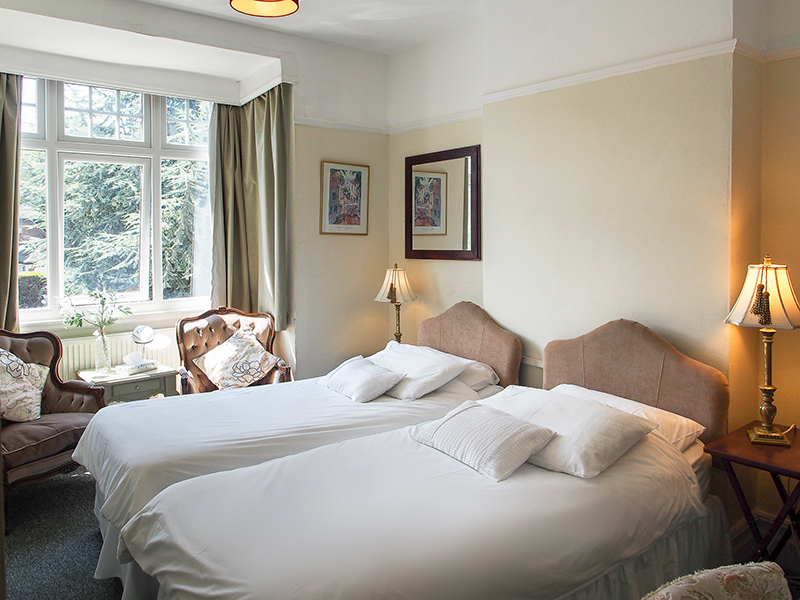 Ideal for friends travelling together, our twin bedroom will accommodate up to 2 adults in 2 separate beds. 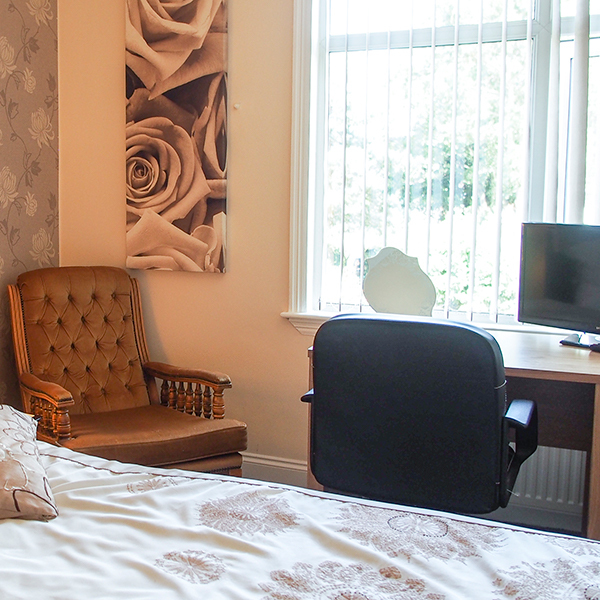 • Rates* from £60.00 - £80.00 for the room (max 2 people). Single Occupancy and Long Term rates available. Call us on 0121 707 8408 or send us an email. Room for two: with one large bed that accommodates up to 2 adults. This room style is ideal for couples travelling together, or for solo travellers looking for a little extra space (single occupancy is available). • Ready to book this room? Then call us on 0121 707 8408 or send us an email. Just for you: with one single bed that accommodates 1 adult. You can save money when travelling solo by booking our smaller single room which accommodates 1 adult in a single bed. 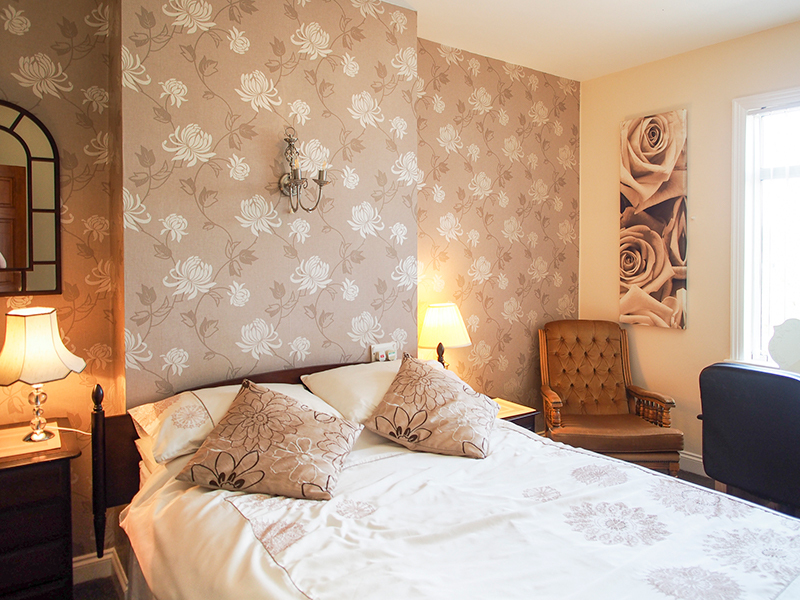 • Rates* from £40.00 - £50.00 for the room (max 1 person). Please telephone 0121 707 8408 or send us an email. * All rates are subject to change without notice - the rates published here are for an indication only. All of our rates are based on maximum occupancy on a per room per night basis. For our latest rates, offers and availability, please telephone 0121-707-8408. 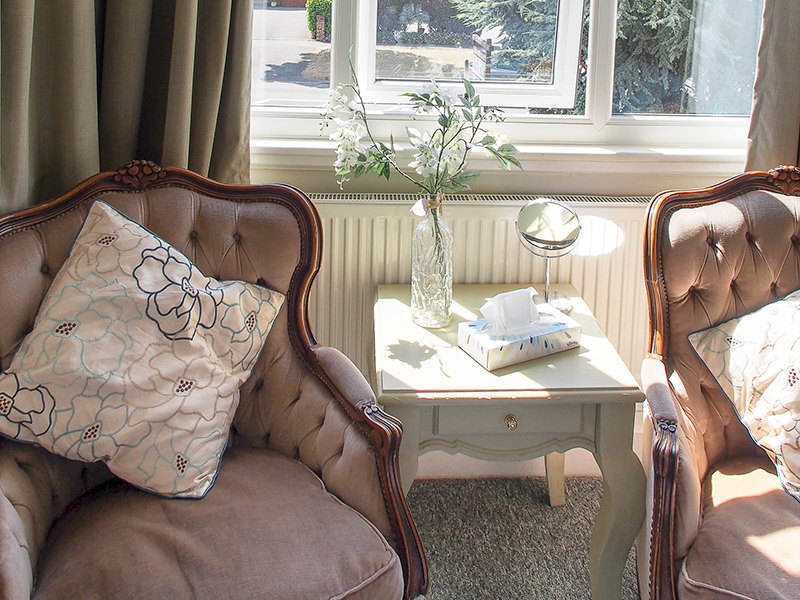 Read about the different room styles (and get an indication of our tariff) at the Leaded Light Solihull guesthouse: double rooms; twin rooms; and single rooms. Additionally, find out about the facilities in every room. 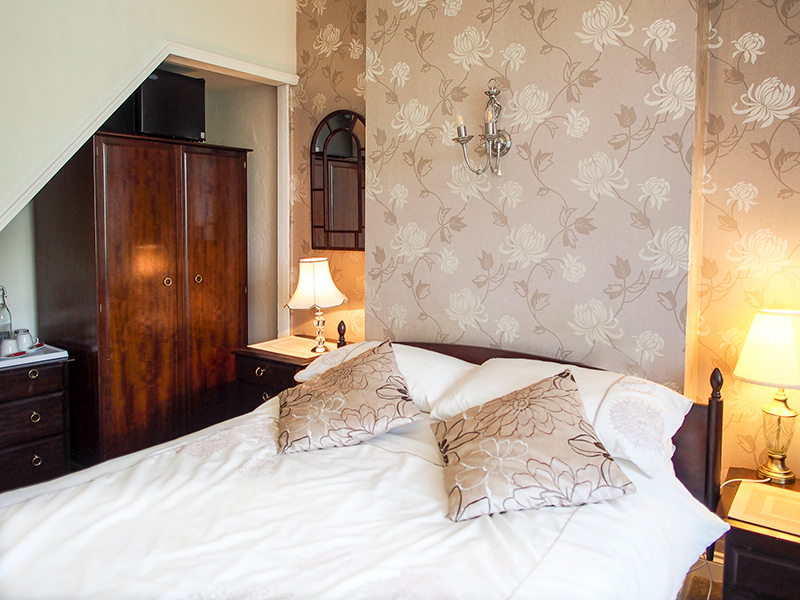 We have single rooms available, or alternatively you can book a double room as single occupancy. 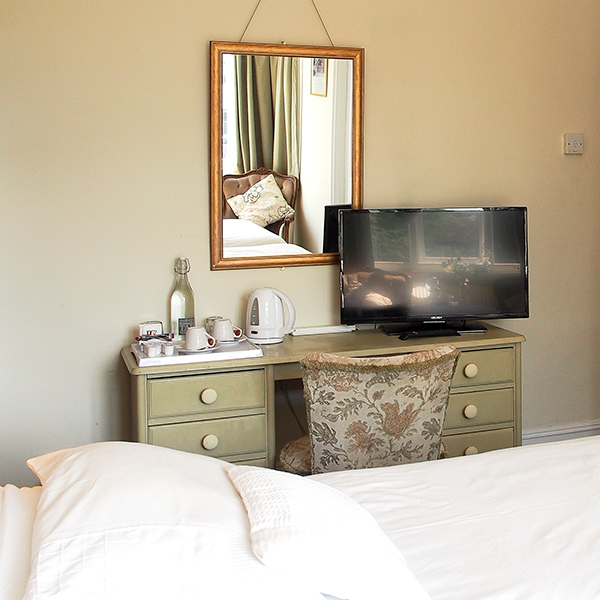 Single occupancy is available for our double and twin bedrooms. All of our bedrooms are ensuite! 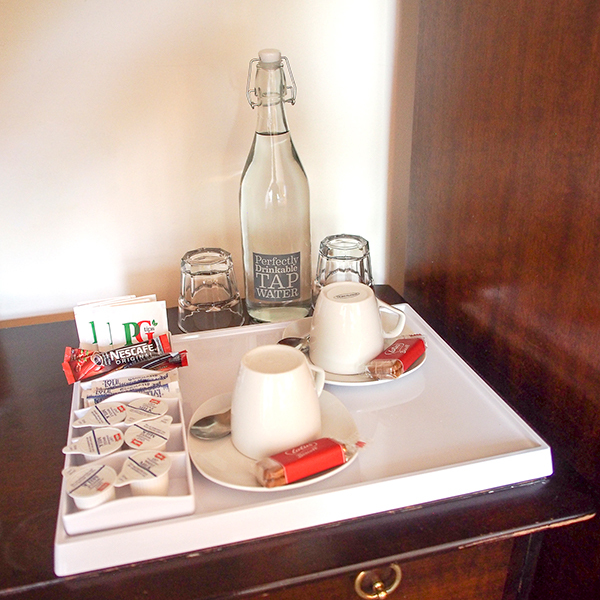 Our general tariff includes bed and breakfast - room only rates are also available. Call us on 0121-707-8408 or email leadedlight@aol.com to book.